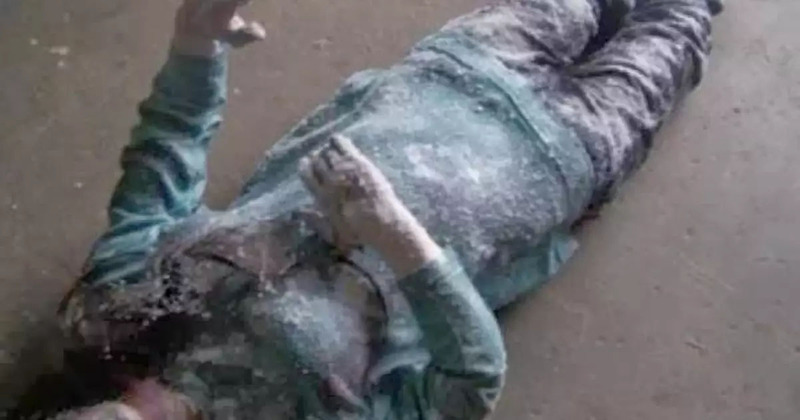 It was a freezing cold morning just before Christmas 1980 when cattle rancher, Wally Nelson, came across the frozen form of a woman in his front yard. Wally knew who the woman was. It was his friend, 19-year-old Jean Hilliard who had been dating his best friend at the time. The night was 22 below zero, and the teenager had fallen while looking for shelter after a car accident. Jean was frozen solid as a block of ice, and Wally understandably believed her to be dead. That is of course until he saw a few tell-tale bubbles emerging from her nose. I was so damn surprised when I saw that little hunk out in the yard. I grabbed her by the collar and skidded her into the porch. I thought she was dead. Froze stiffer than a board, but I saw a few bubbles coming out of her nose. Jean’s body was so completely stiff that Wally had to place her in his car diagonally in order to get her to the hospital. Once at the hospital, her impenetrable frozen skin meant medics were unable to give her intravenous feedings, with needles actually breaking against her hard skin. Jean’s pulse was around 12 beats per minute, with her temperature too low for a thermometer to record, as reported by The New York Times. Doctors reportedly did not feel too enthusiastic about the chances of Jean’s survival. The body was cold, completely solid, just like a piece of meat out of a deep freeze. However, Jean defied all expectations and – after several hours of being wrapped up in an electric heating pad – began to revive. Under two months later, Jean left the hospital alive, healthy and extremely lucky. Doctors were unable to explain Jean’s miraculous survival, which is still to this day a bizarre and mysterious occurrence.